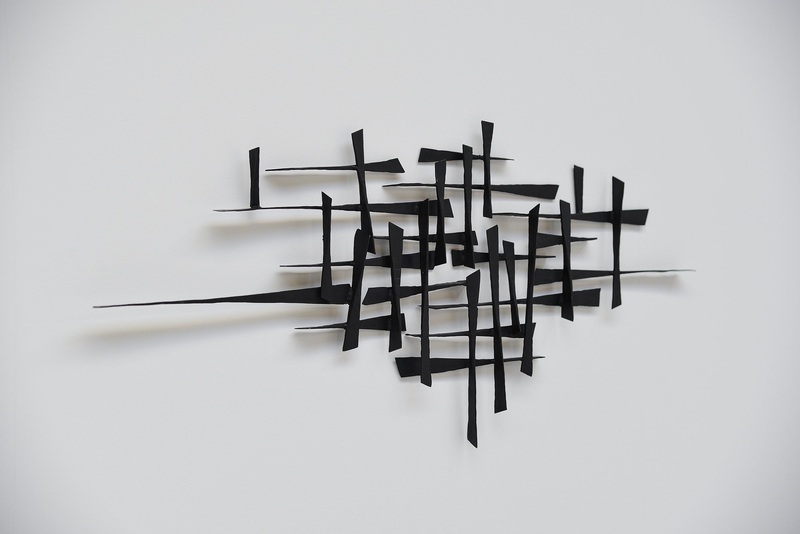 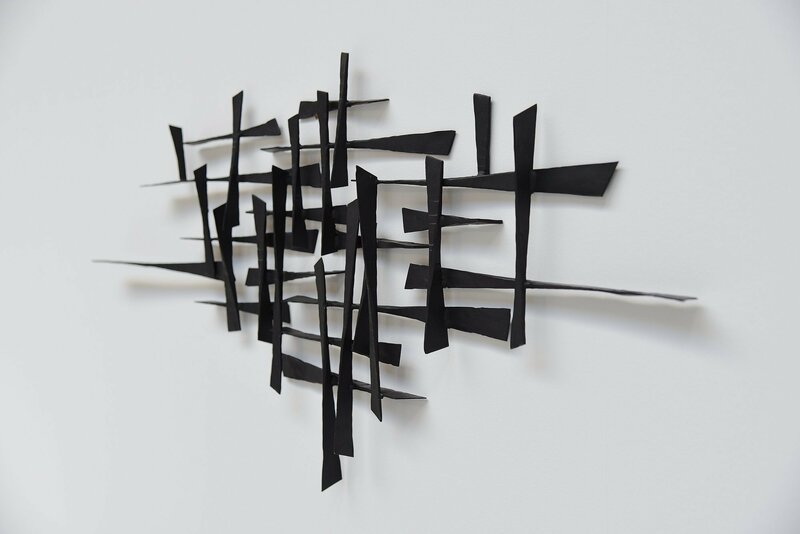 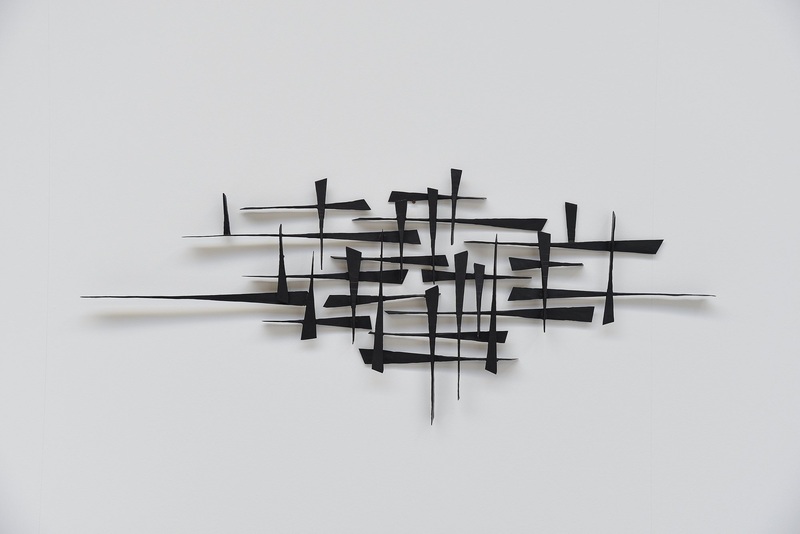 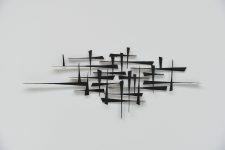 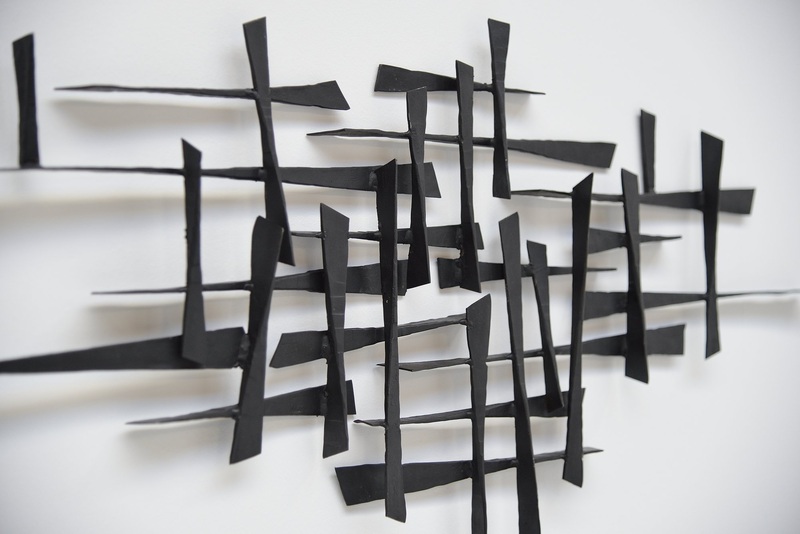 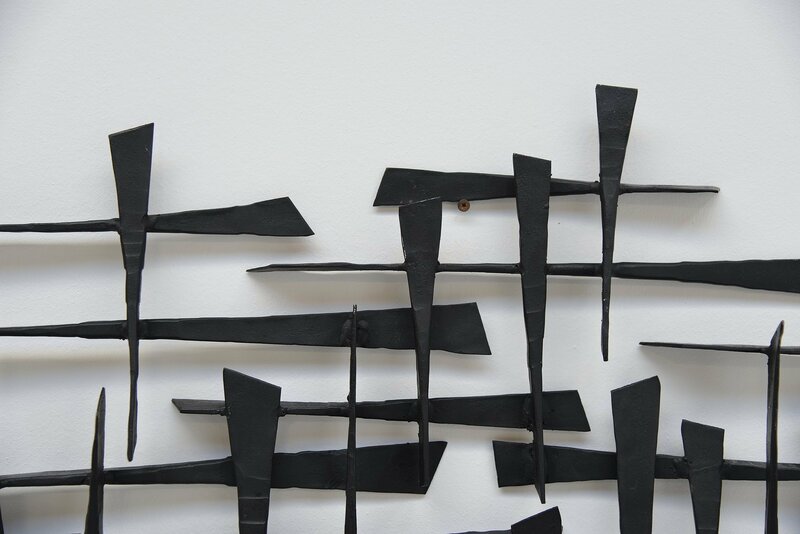 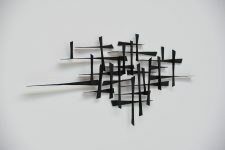 Very nice abstract modern wall sculpture, brutalist style from Belgium 1970. This sculpture was probably a unique piece and hand made. 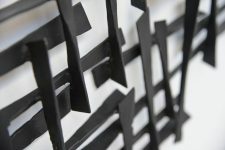 Very nice welded metal, black painted. 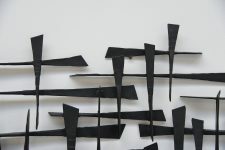 Highly decorative piece or art in excellent condition. 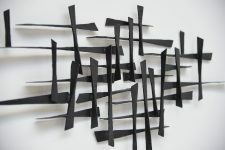 Easy to wall hang.